Traverse Bay Parasailing is the most experienced parasail operation in Michigan, and the best in the Midwest. Enjoy breathtaking aerial views of Traverse City, and the crystal blue waters of East and West Grand Traverse Bay. Parasailing is easily one of the most fun and exciting things to do in Traverse City! 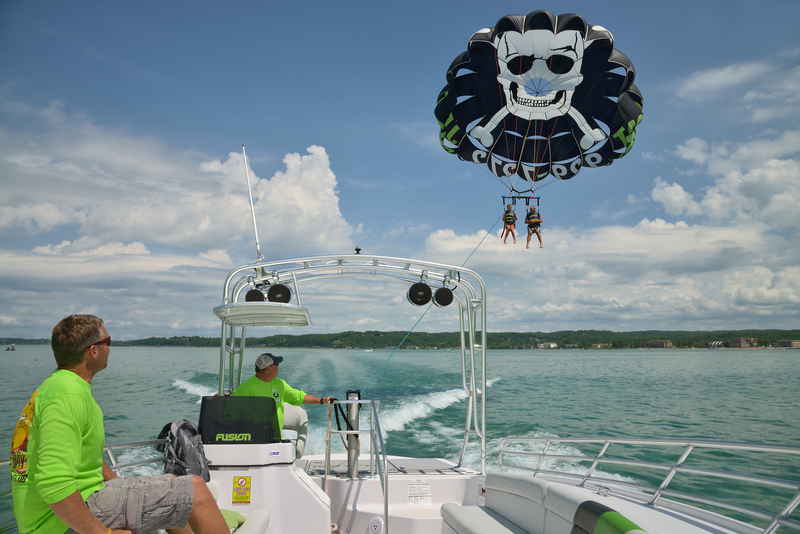 With Traverse Bay Parasail, parasailing is fun, safe and easy for the whole family, regardless of age or skill level. 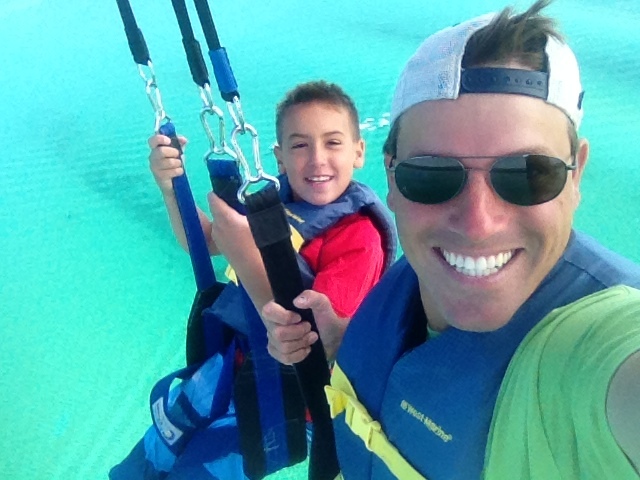 We pride ourselves on an industry best, parasail experience – and incredible customer service. Your safety and satisfaction are truly our top priorities. Serving you for almost 20 years in Northern Michigan, our friendly and capable crew has over 60 years combined experience, with a perfect safety record for more than 100,000 satisfied customers. New to us in 2013, our bright lime green 31-foot parasail boat is the most state-of-the art boat of its kind in the region. It is Coast Guard inspected and certified for 12 passengers, plus crew. We are located on the nicest beach in Traverse City, at the Sugar Beach Resort on East Grand Traverse Bay. We offer the BEST VIEW, we have the BEST CREW, and we use the BEST EQUIPMENT, giving you the BEST EXPERIENCE, hands down! Give us a call to find out more or book your adventure online today. We can fly singles, doubles or triples! With Traverse Bay Parasailing you don’t have to worry about taking off from the beach or trying to steer the parasail like you may have seen in the past. We’ll do all of that for you! You’ll enjoy a gentle, dry takeoff and landing right off of the back platform of our 31 foot parasail boat. You can even fly dry if you like, although if you want to get a little wet we give you gentle and refreshing dip as well. If you’re feeling a little extra adventurous we can even dunk you in a bit deeper in the bay on a warm day! All you have to do is just sit back, relax, and enjoy the view. If you can sit, you can fly! We’re also always happy to accommodate people of limited mobility or the physically challenged when the conditions are suitable. Make sure you ask your crew about the professional photography service on-board so that you can capture your adventure with memories to last a lifetime! We are happy to accommodate non-flying passengers for a nominal charge at the time of the flight and on a stand-by only basis. 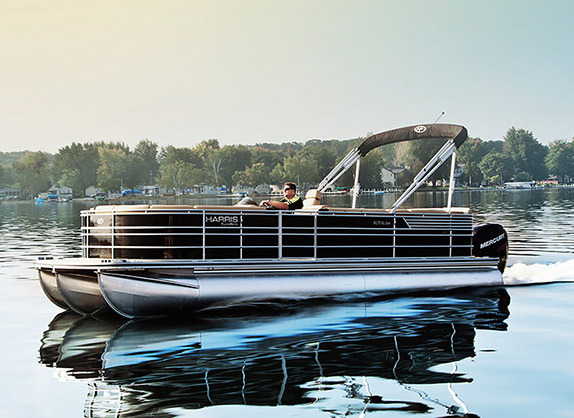 It is easily one of the best boat rides in Traverse City for the price. Many of our parasail customers tell us that the boat ride alone is worth the price they pay to fly. Large groups and private parties are always welcome, but keep in mind that it may take more advanced notice to ensure that we can best accommodate the time and space that your group requires. Don’t forget to pick-up of our cool souvenir tees to pick up for your group! 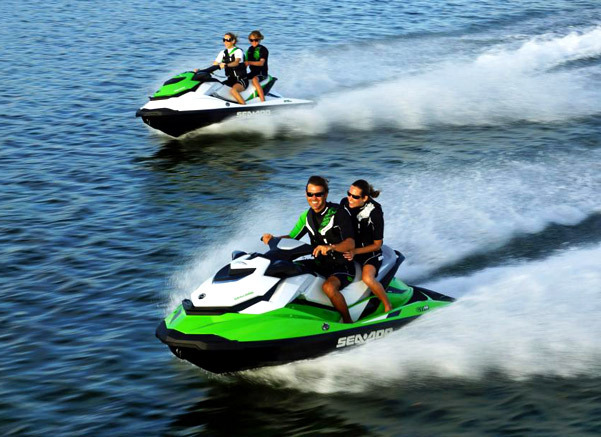 Group rates – 10% off groups of ten or more. Additional 5% discount for every five additional flyers up to a max discount of 25% for party’s of 25 or more.